The pain of passing a kidney stone has been compared to the pain of childbirth. There are a number of reasons stones can form, but one thing is clear: we all want to do what we can to prevent them in the first place. The single most common question I've been getting recently is about how to test for magnesium deficiency. 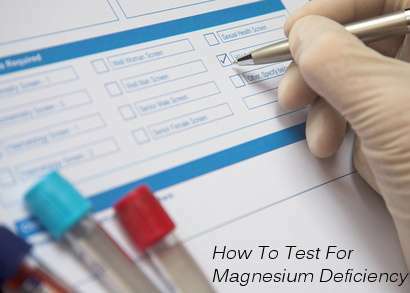 This is a very important question because there is more than one way to test your magnesium levels, and it turns out that the most common testing method may not catch all cases of deficiency. Since magnesium is so important you would think that getting your magnesium levels tested would be quick, easy, and accurate, but just like everything else there are pros and cons to each method. However, of all the possible testing methods, there is one magnesium blood test that is both easily accessible and accurate enough to be helpful. There it is again. It feels like there's a weight on your chest and you keep catching yourself holding your breath. Your muscles are tense and ready for action as though a tiger is hiding around the corner waiting to pounce on you. It's hard to relax and sleep is illusive. You feel like you're on edge all the time. These are just a few of the common symptoms of anxiety. 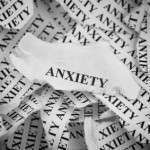 I can say from experience that it's an awful feeling, but having dealt with it on and off for years I have some tips for coping with anxiety, from ways to reduce your overall stress level to various supplements that can help you feel better, including taking magnesium glycinate for anxiety. I believe in magnesium. It completely changed my life, and as more people write in to share similar stories I'm beginning to realize just how common magnesium deficiency might be. 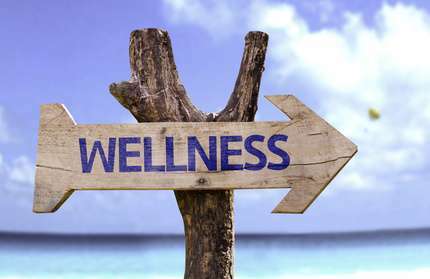 As important as magnesium is though, it is just one of hundreds of factors that contribute to a healthy lifestyle.